Showcasing the beauty of an English country garden in full bloom. 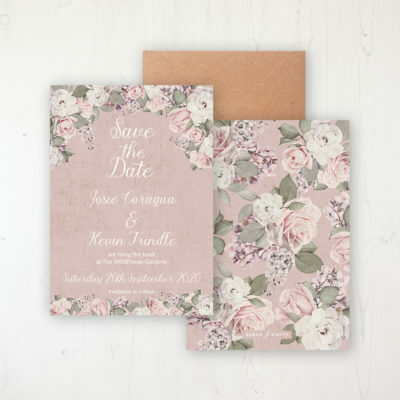 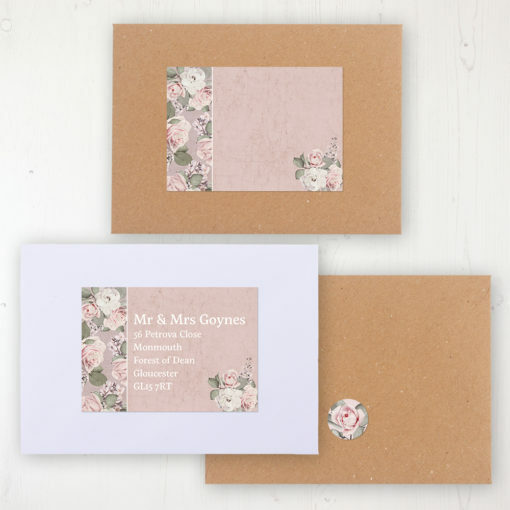 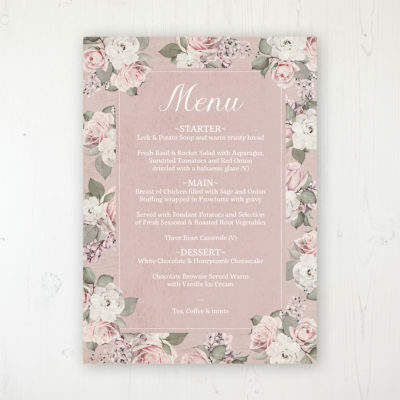 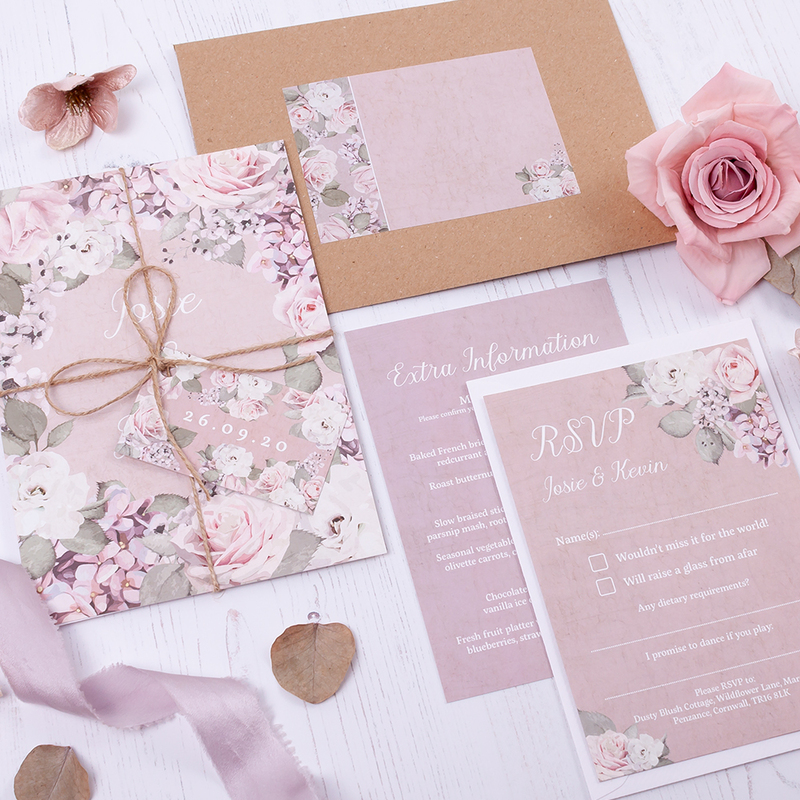 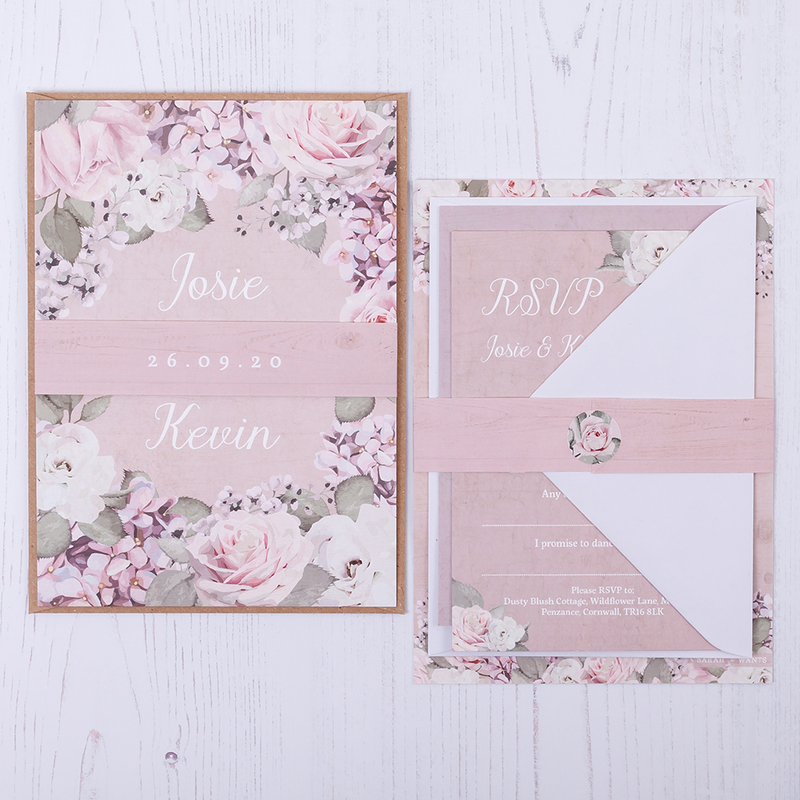 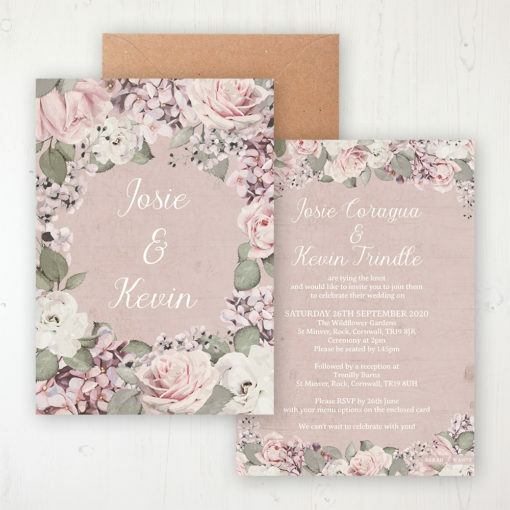 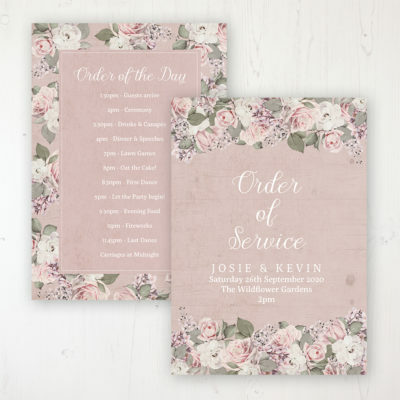 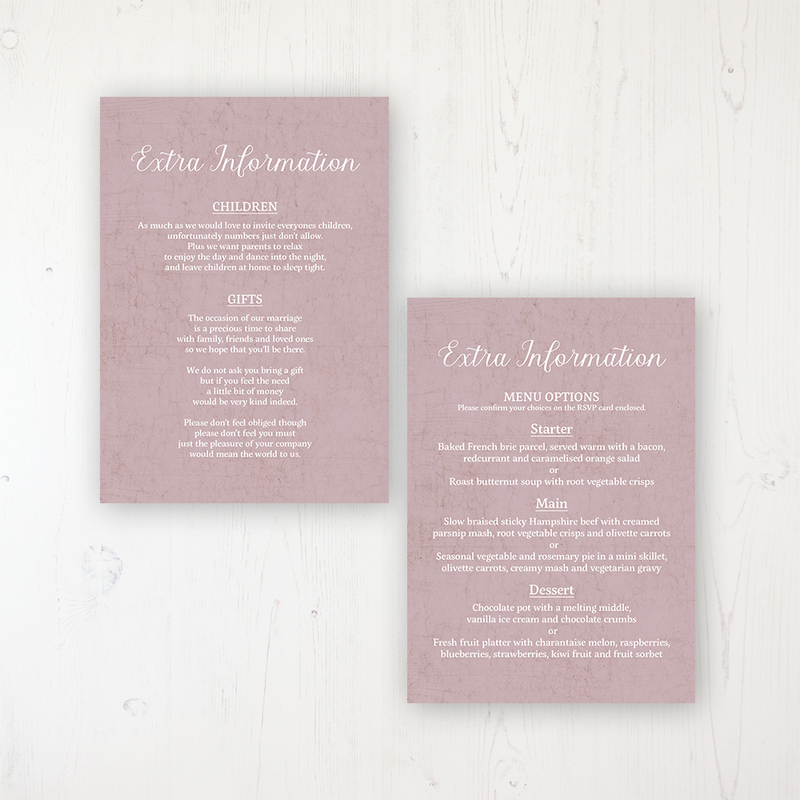 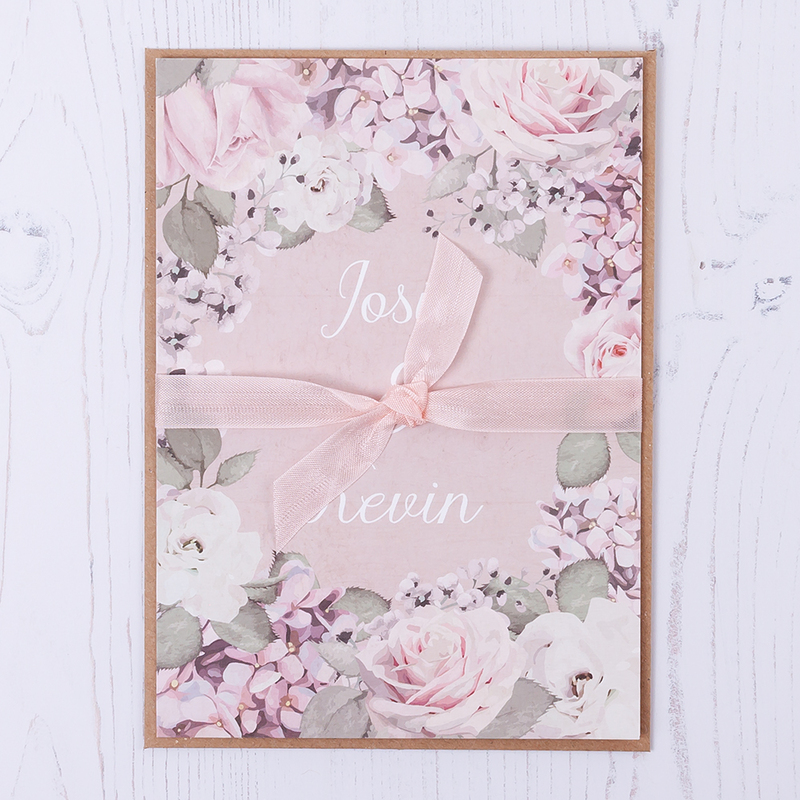 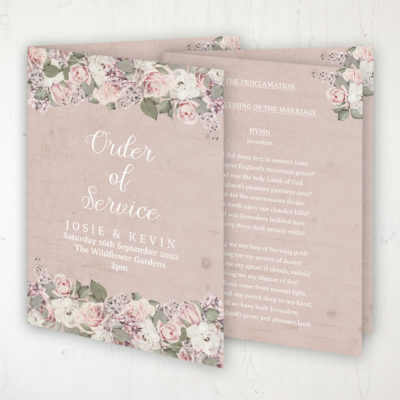 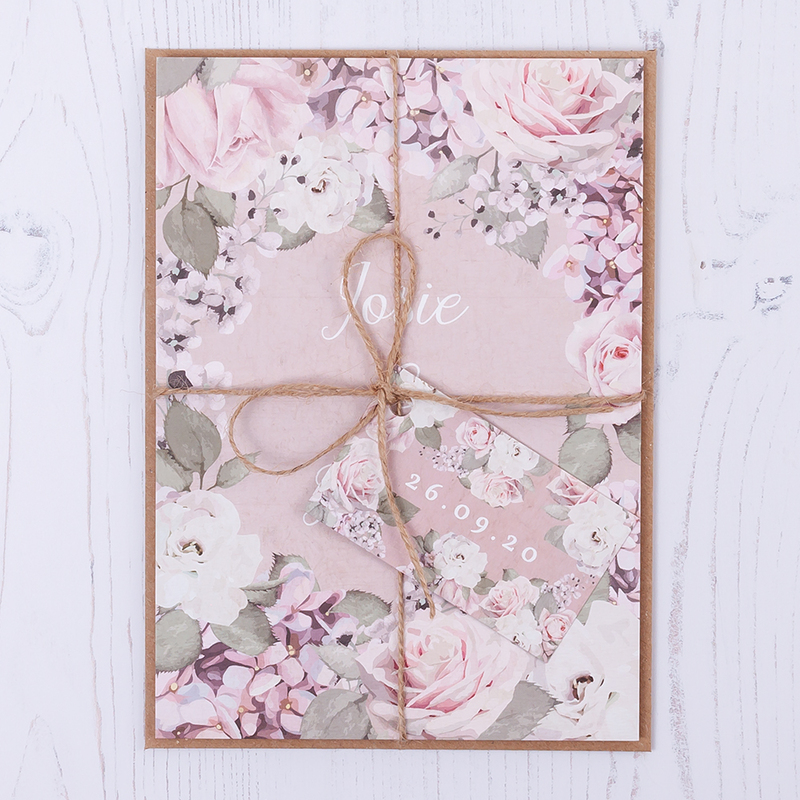 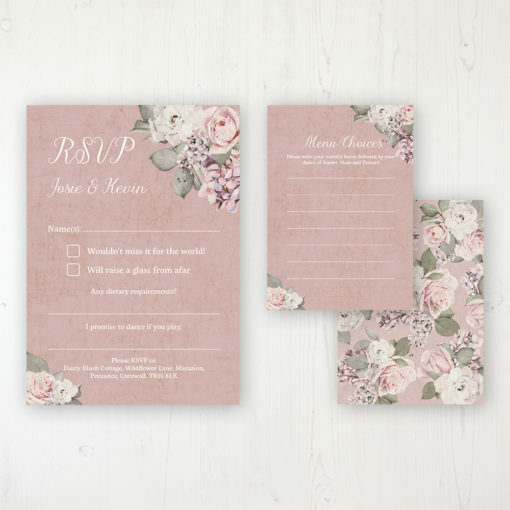 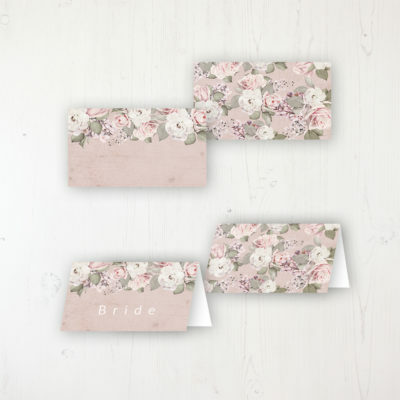 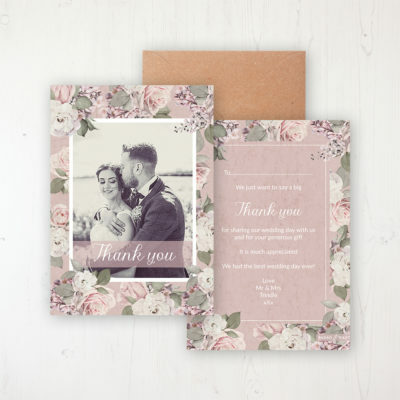 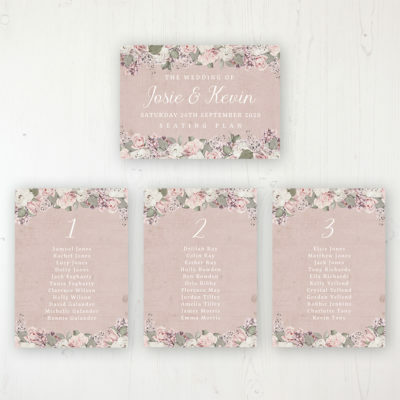 This range features gorgeous roses and hydrangeas in tones of ivory, blush and dusty pink with soft florals and leaves with a vintage feel. 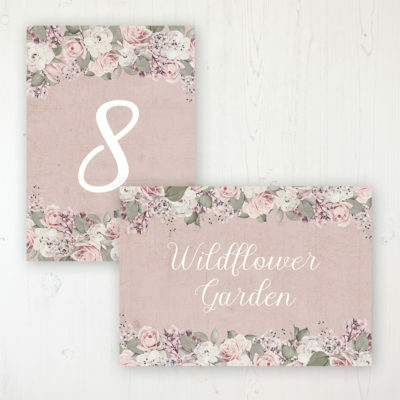 Inspired by the flowers in my own garden.